Wedding planning in San Francisco isn’t a job to be taken lightly. 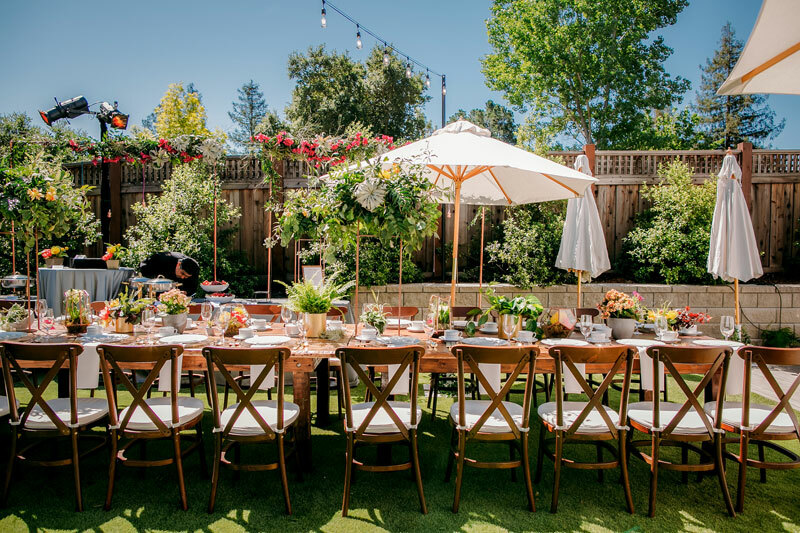 With so many outstanding options throughout the Bay area, it may be difficult to narrow down a dedicated partner who’s willing to sit with you, take detailed notes and translate them into an entire production that truly moves your friends and family. The perfect menu can only be envisioned by you. 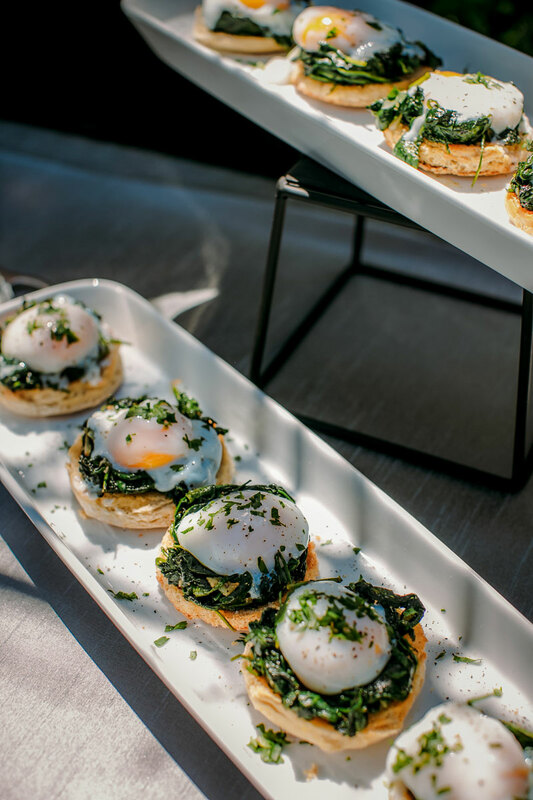 We’ll listen to your ideas and work with you to create a menu and plan that reflects your food story while also appealing to the various types of eaters attending your wedding. And our onsite chefs and staff will be happy to provide! Perhaps you’re interested in a theme to go with your menu. 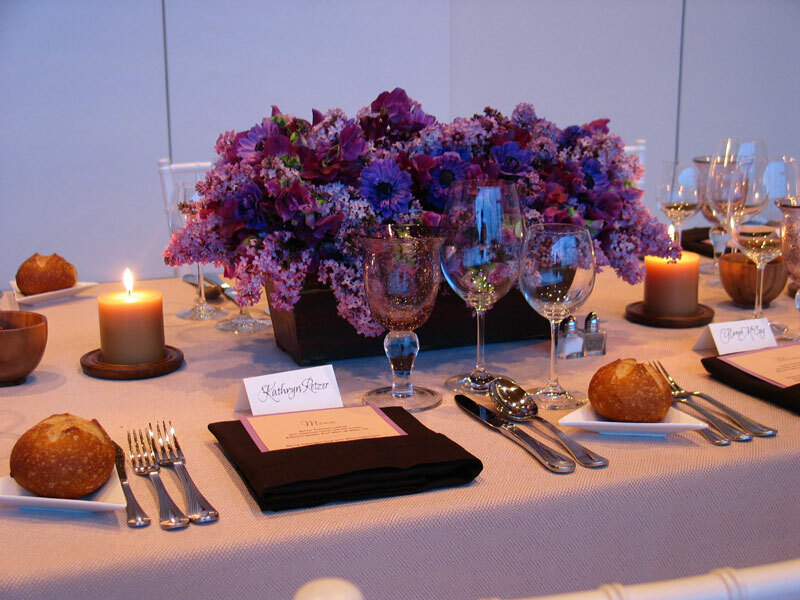 We’ll put together a storyboard that encompasses everything from hors d’oeuvres to edible flowers and place settings. You will be amazed by the knowledge, attention and sheer love our staff pours into the details. Floral, furniture, decor and more! We treat every couple like we’re planning a special day for our closest friends. We focus on what’s really important and what will create the most meaning. Our team knows how to capture the right ambiance and set the stage with the right candles, chairs, printed menus, plates and absolutely exquisite floral arrangements. 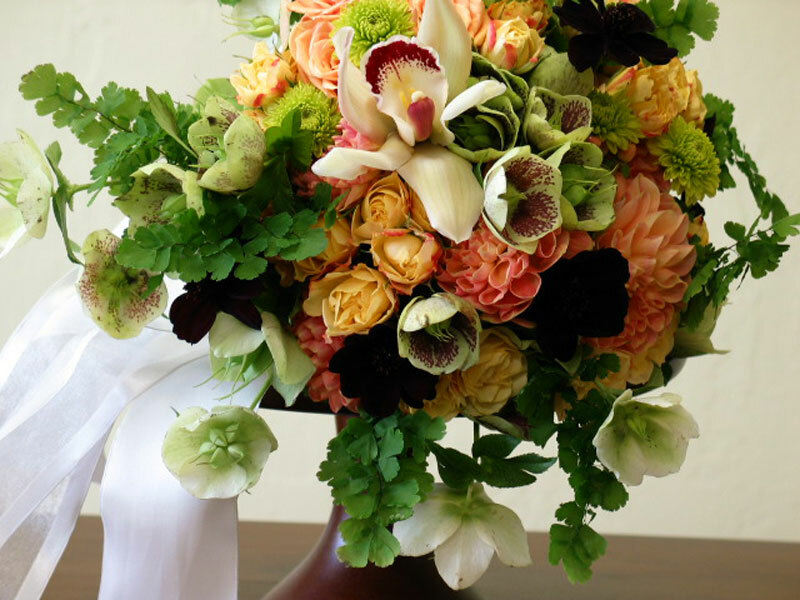 Seriously, our floral team knows what they’re doing, and they love what they do! Our clients love the extra mile we go for events. The personalized decor we use and themes we bring to life add a lot of value to every event. If we don’t have what you need on hand, we know exactly who to call. Over the last 15 years, we’ve built solid relationships with multiple vendors to cater to different styles from modern to formal. You deserve a photographer or videographer who deeply cares about re-telling your wedding day, an entertainer who makes an entire setting come alive and lighting that sets the right tone. As a small business in San Francisco, we knew we had to partner with the right professionals who could deliver the high-caliber performance we strive to maintain during our events. 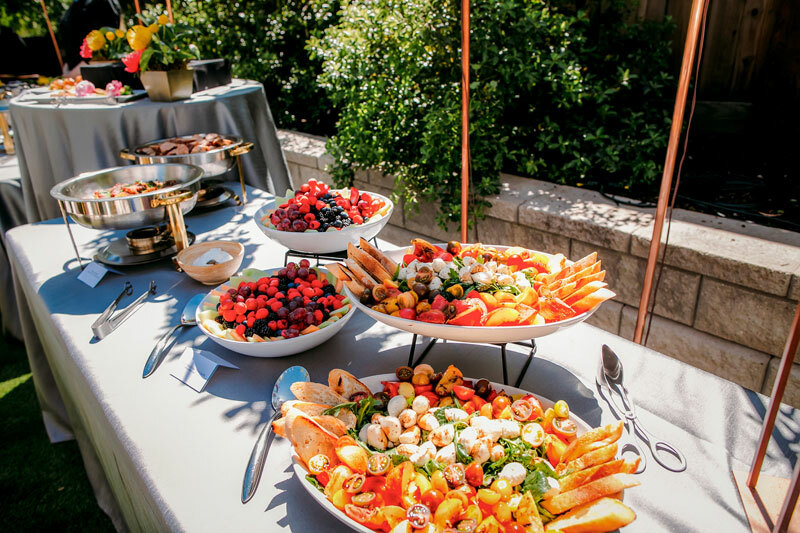 We have that extra piece to add to your event. Many couples come to us with their perfect venue already in mind. For those who don’t, though, we’d be happy to assist with the venue finding process. This includes capturing your style of wedding and your specific preferences. With Fork & Spoon, anything is possible! 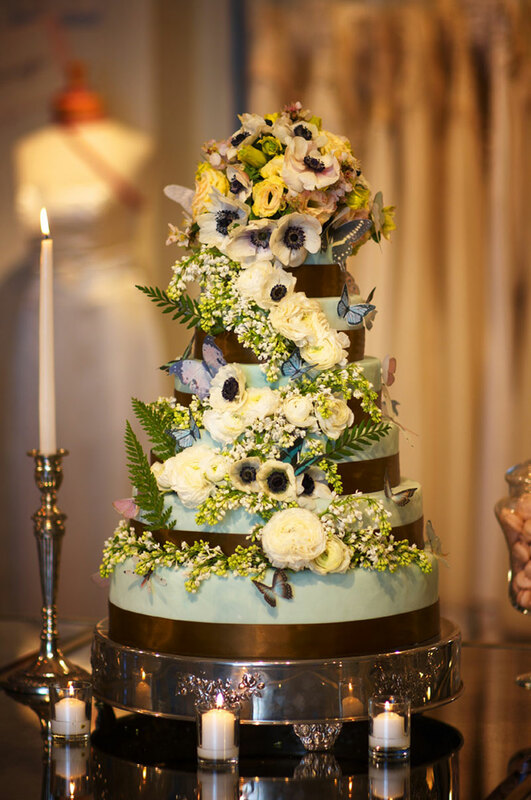 It’s important to note that wedding planning is a piece that’s been built into the work that we do with every couple who chooses us to create their ultimate day. 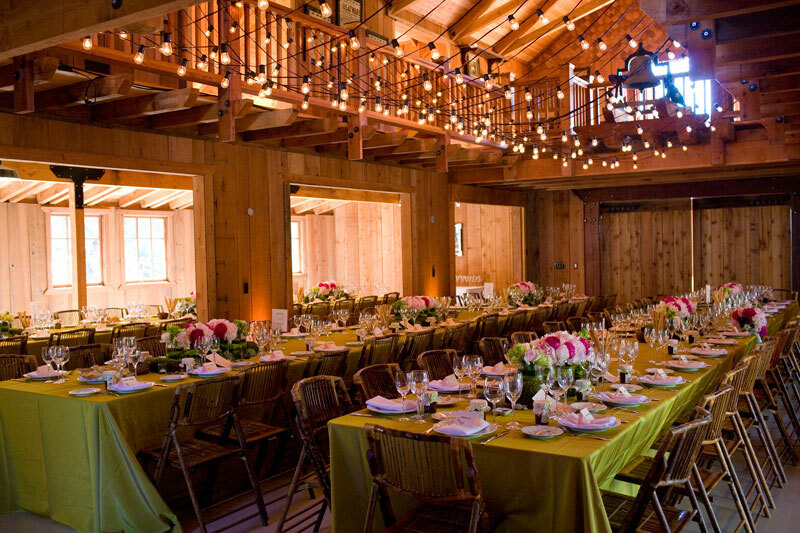 Other event providers may look at it as a separate piece, whereas we look it at as an entire elegant production—one that you can look back on for years to come. If you’re looking for an elevated experience, we can help! Connect with us!